Scientists find “evidence” of a multidimensional universe INSIDE our brain | "Global Possibilities"
An exciting finding has been made by scientists as they have discovered that the human brain contains structures and shapes that may have up to eleven dimensions. Experts have previously stated how Human brains are estimated to contain a staggering 86 billion neurons, including several connections from each cell expanding and connecting in every possible direction, producing a super-vast cellular network that SOMEHOW makes us capable of thought and consciousness, reports an article at Science Alert. As explained by scientists, every single neuron within our brain can interconnect to an adjacent one, in a particular way in order to form an object with intricate connections. 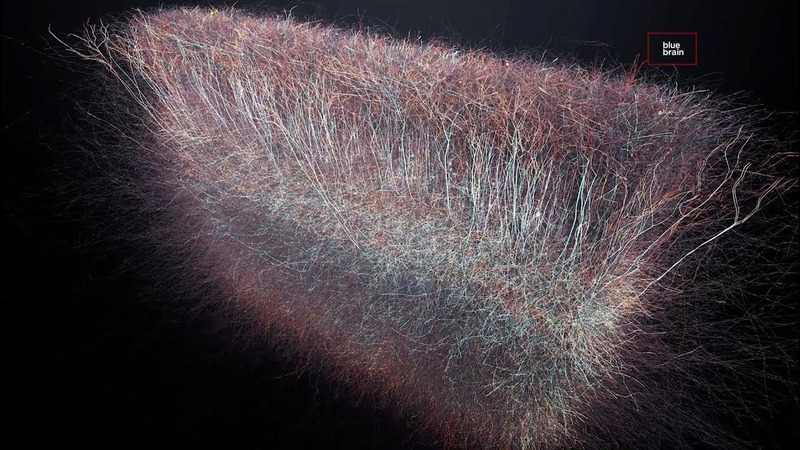 Interestingly, the more neurons join in with the clique; the more dimensions are joined to the object. With the help of algebraic topology, experts were able to model the structure within a virtual brain, produced with the aid of computers. Later, experts carried out tests on real brain tissue to verify the results. After researchers included stimulus into the virtual brain tissue, they found that cliques of progressively HIGHER dimensions compiled. They discovered that in between these cliques were empty spaces like holes or cavities. Furthermore, experts note that while shapes that are three-dimensional in nature have height, width, and depth, the objects uncovered by experts in the study don’t exist in more than three dimensions in our REALITY. However, mathematicians used to define them may contain as much as 5, 6, 7 or up to 11 dimensions. This research was published in Frontiers in Computational Neuroscience.